This integration with Microsoft SCOM allows you to locate and notify on-call resolvers when critical network incidents are detected. 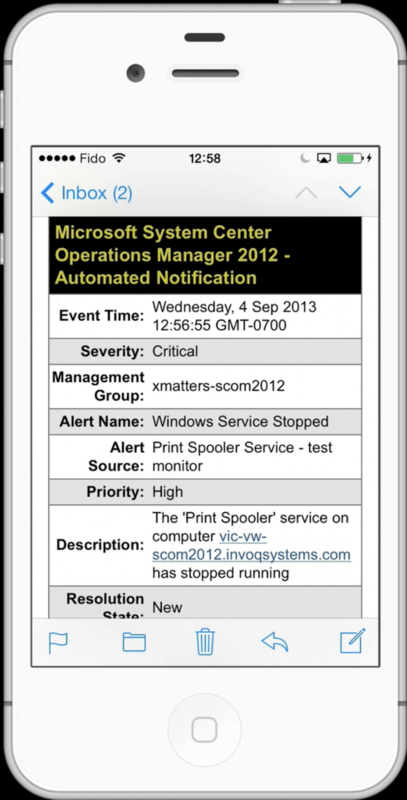 With the SCOM, the right technician can take direct action on incident tickets in real time from any mobile device. 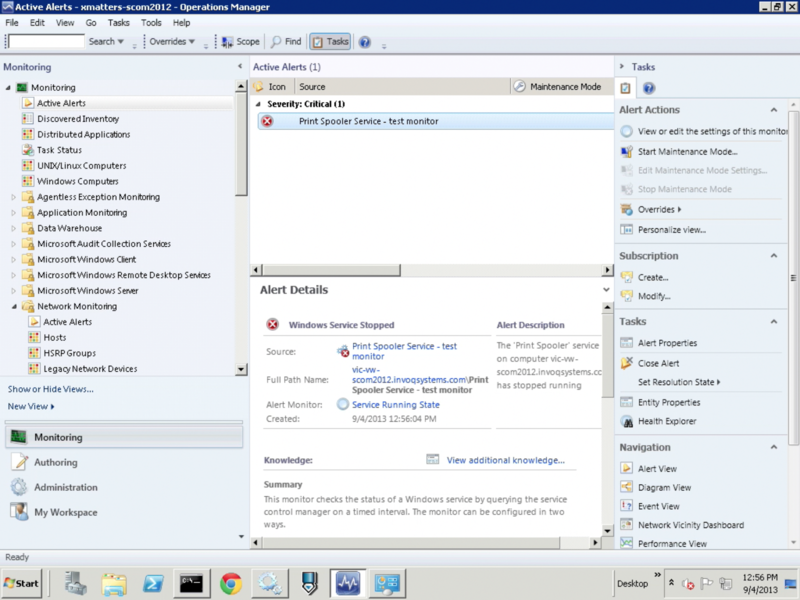 Automated notifications ensure the fastest MTTRespond and MTTRepair for critical alerts from SCOM. 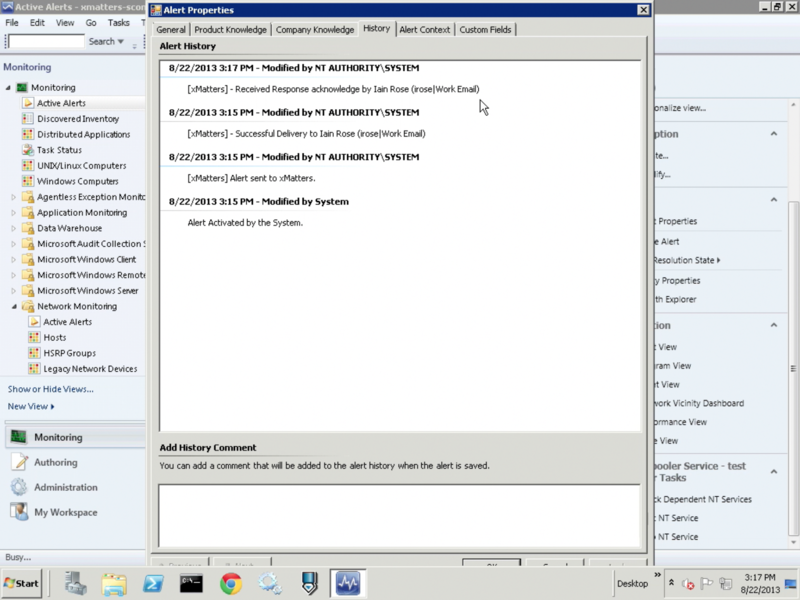 Closed loop communication updates SCOM alert status and history with support staff responses so Incident Managers are always informed of current status. Flexible on-call structures that provide simple to complex group schedules that include escalations, multiple coverage models and temporary substitutions. 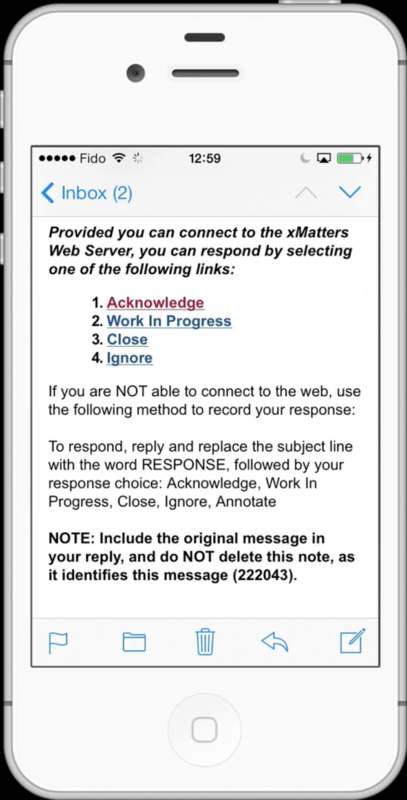 Notification subscriptions allow you to inform additional interested parties regarding specific types of issues, providing proactive communication while reducing incoming support calls.